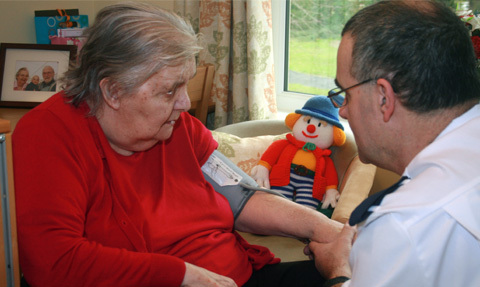 Our in-house care is planned and monitored by Registered Nurses at all times. This enables Cornford House to be a “home for life” for most residents. Involve residents, carers and their families in planning each resident’s care. 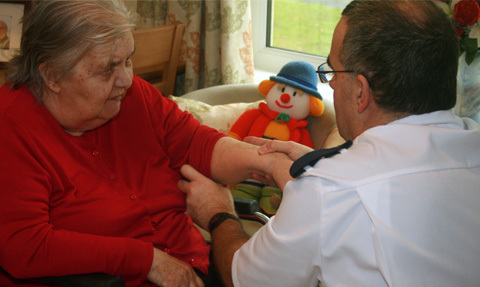 Monitor each resident’s physical well being as necessary. Provide hands-on nursing care in-house. Support residents in doing things for themselves and maximising their independence, including keeping contact with the outside community. Plan a choice of tasty and nutritious food. Take into account the needs and wishes of residents, and plan a variety of leisure and social activities. Respect residents’ modesty and make sure that they look respectable, while recognising residents’ choice about what they wear.